Little Millet is the smallest of all millets. It is rich in fibre and consumed as a substitute for rice, and best for diabetics. Tt is high in Iron, Magnesium, Calcium, Vitamin B. Health benefits are it prevents for constipation, irregular menstrual cycle in women, and it has the antioxidant property helps in weight loss. 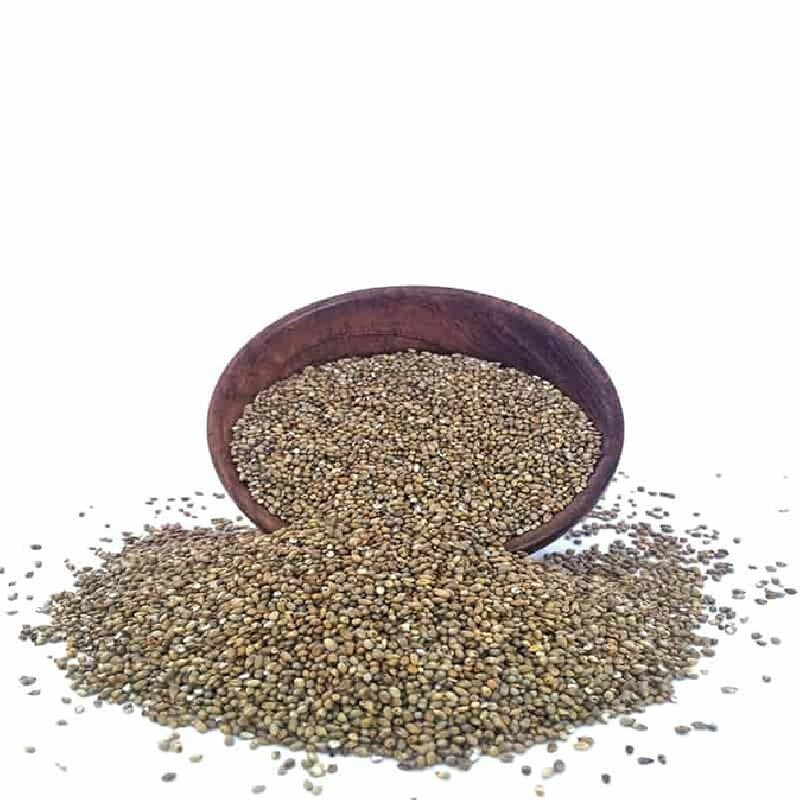 Buy Organic Little Millets from OYCFresh. Cash on Delivery available. Delivery across Chennai.